Writing for Work Design Magazine, Brigitte Preston, principal of design and co-owner at lauckgroup, identified the top design trends for commercial space in 2017. Next up was appealing to millennials, who she says will continue to influence the direction of office design. “This generation wants a career that offers a sense of purpose and contributes to the greater good. Given this reality, workplace designers should consider how the workspace can embody these goals and how they can visually be represented in the space.” The kind of sustainable flooring Kuhn Flooring has installed, including the bamboo, cork and wood floors from Palm Beach to Coral Springs, would appeal to this generation. “Another important trend that continues to make waves in the A&D world: wellness,” Preston wrote. 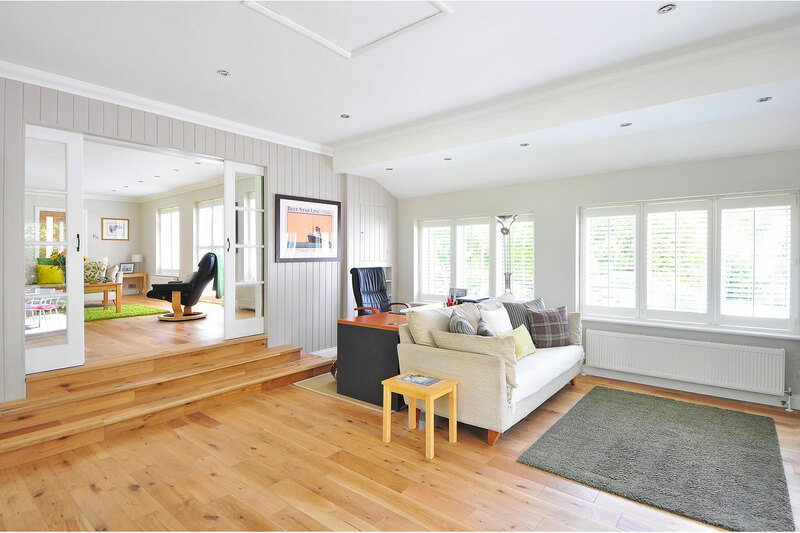 “With studies that prove the psychological and physical benefits of exposure to nature, finding ways to connect to the outdoors is key.” Hardwood engineered flooring is one option to consider. You should also consider wood look porcelain tile. You’ll find these – and other stylish options – at Kuhn Flooring company for Boca Raton, Lighthouse Point, Hillsboro Beach and Coral Springs businesses. 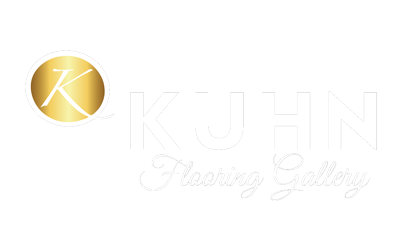 Kuhn is proud of its reputation as one of the very best commercial flooring companies in Florida!